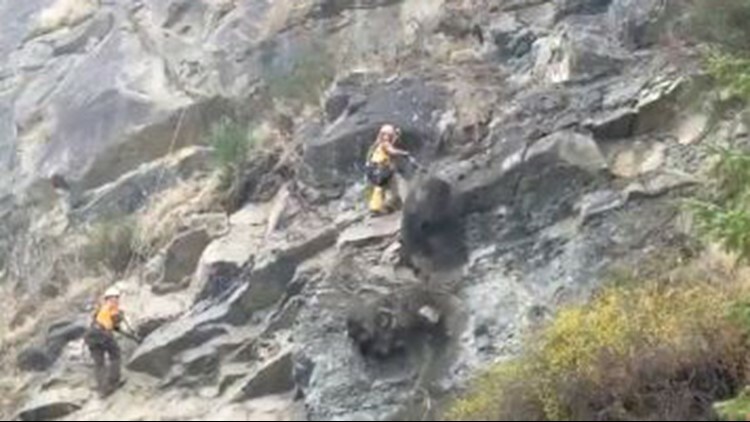 WSDOT crews are working to remove potentially dangerous rocks from cliffs above State Route 11 in Skagit County. 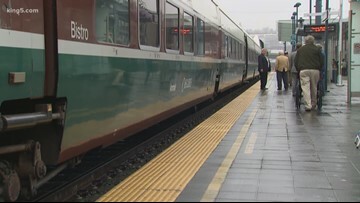 Leaders from across the Pacific Northwest are coming together to analyze potential corridors for a high-speed rail system. 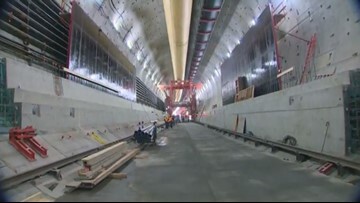 Once completed in 2023, the East Link light rail will connect Eastside riders to destinations across King, Pierce and Snohomish counties. 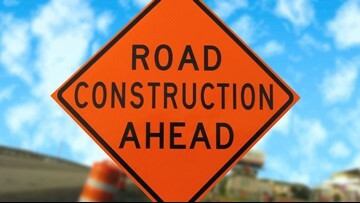 A new project on I-5 between Skagit and Snohomish counties could cause 30-minute delays for the next two years. 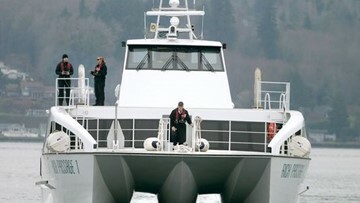 New fixes and expansions coming to the fast ferry fleet. 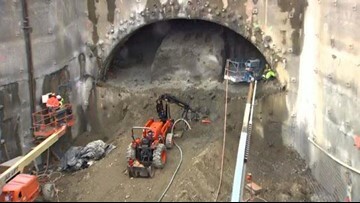 Nighttime work on the SR 99 tunnel has been extended. 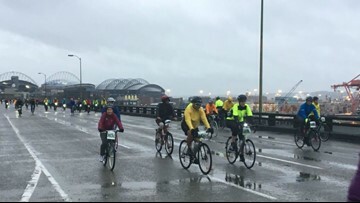 Around 7,000 cyclists are enjoying Seattle's gorgeous views from the Alaskan Way Viaduct without cars. 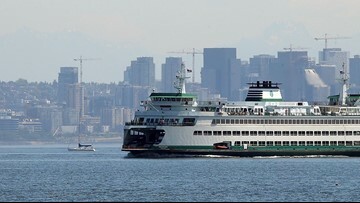 Brace yourself for closures, road work, and events around Seattle this weekend. 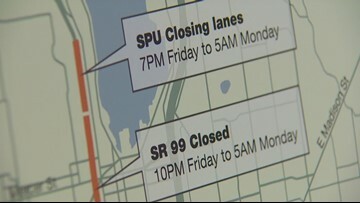 Dan Cassuto reports on several traffic closures that are expected this weekend. 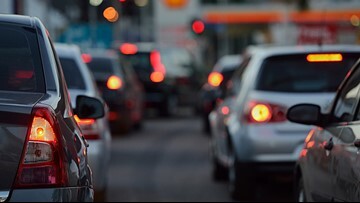 A collision on northbound Interstate 5 at Southcenter caused a 7-mile backup Friday morning, but has since been cleared. A crash on WB I-90 inside the Mount Baker Tunnel is causing a backup for drivers.